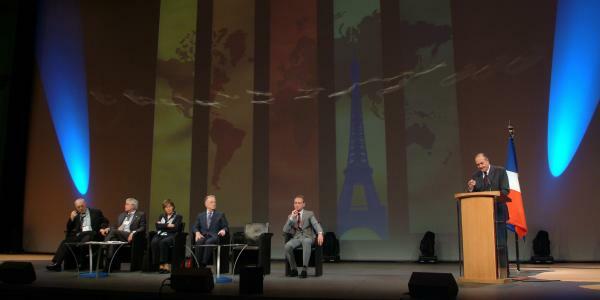 Welcome to the 2013 World Summit of Local and Regional Leaders! 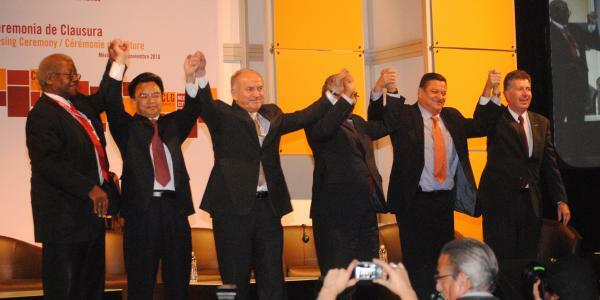 The city of Rabat is preparing to host the second World Summit of local and regional leaders, and the 4th Congress of our World Organisation, from 1st to 4th October 2013. This event coincides with the one hundredth anniversary of the international municipal movement, and we hope that it will be an opportunity for sharing and exchange between Africa and the rest of the world. Owing to the high tension of the current global context, marked by the economic crisis and the reduced resources at our disposal, we are pushed to imagine new ways to promote the development of our territories and ensure solidarity and sustainability. With this aim in mind, the Congress will hold debates on fostering wellbeing, managing diversity, solidarity between territories, and shaping the urban future. 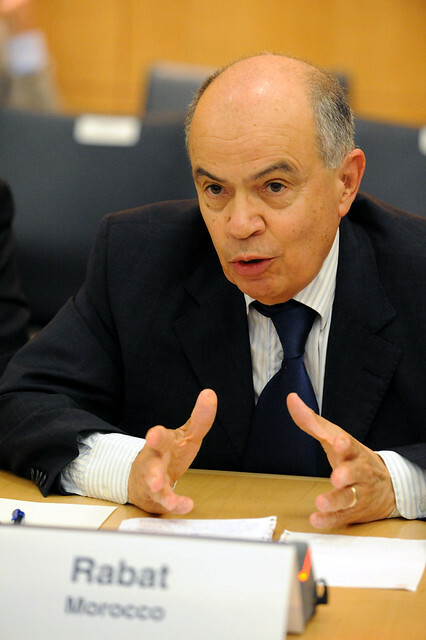 The Congress in Rabat will allow local and regional elected representatives, experts, our institutional partners, and other participants, to take part in the work that will be launched on the future of the Millenium Development Goals (MDGs) Post-2015 and the definition of a new world urban agenda in the framework of Habitat III in 2016. In July 2012, UNESCO included the city of Rabat in its List of World Heritage. In true honor of this status, the Moroccan capital will welcome you with its traditional spirit of hospitality. We look forward to welcoming you in high numbers at this gathering of our organization in Africa. 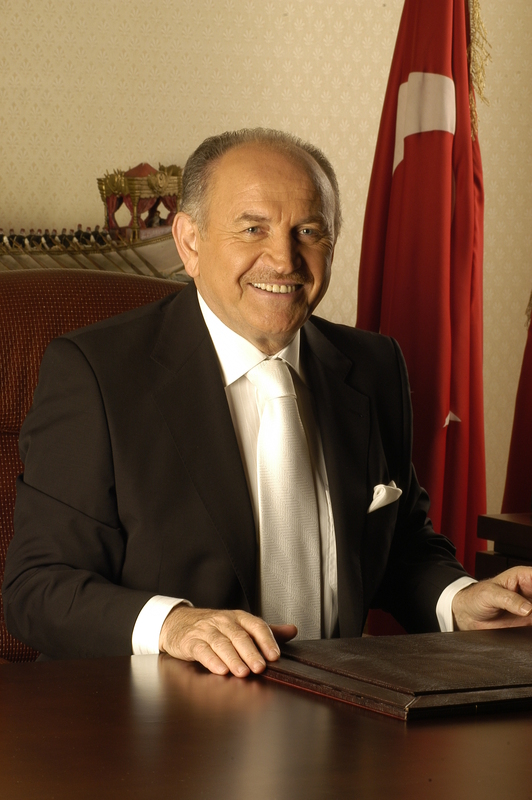 Exhibition space "RABAT EXPO”: A large space will be dedicated to the exhibition “RABAT EXPO”. The exhibition will be made up of several pavilions hosted by UCLG partners including fund providers, international organizations, private sector partners, and civil society organizations. A space will be reserved for short speeches, parallel events and presentations of our partners’ experiences of innovative projects. As the United Nations and the international community prepare to take stock of the Millennium Development Goals and to define a new development programme for the next twenty to thirty years, it is also time for local and regional authorities to come together to set forth the Cities and Regions’ Agenda for the 21st Century. The 4th Congress will be a key stage of our reflections on this agenda, structured around the theme of “Imagine Society, Build Democracy”. 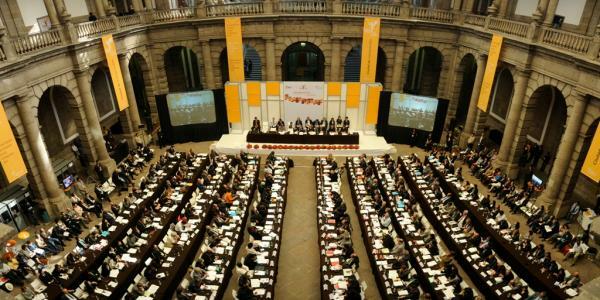 Following our Manifesto on “The Cities of 2030”, approved by our World Congress held in Mexico, and within the framework of celebrating the centenary of the international local government movement, UCLG proposes that the forthcoming world gathering of local and regional authorities address the foundations of governance: how to build our future together. The future of our planet concerns all of us, wherever we are. This is why the perspective and vision of local governments is so important. 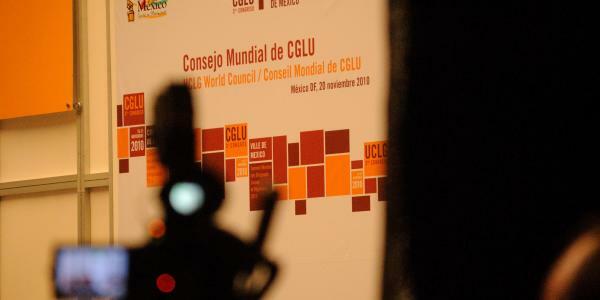 Ensuring access to basic services and building plural societies, which are open to innovation and promote tolerance, solidarity and exchange, is at the heart of the international movement advocated by UCLG. Gender equality in political, economic and social contexts and the reinforcement of the role of culture in our societies must lead the action of local and regional authorities. 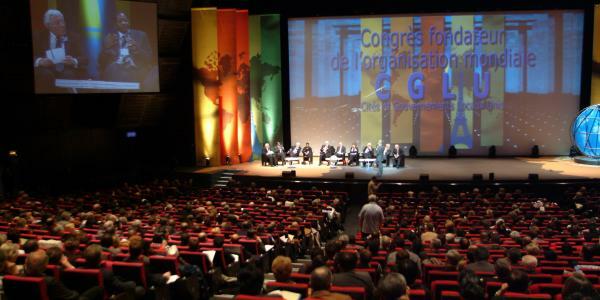 “Imagine Society, Build Democracy”, the guiding principle of the congress, involves broad-based and permanent dialogue between local and regional authorities, with the involvement of all partners – international organizations, development agencies, experts and practitioners – as well as civil society organizations, to analyze and assess which development goals have been accomplished and to set new priorities together. The Summit will be a time of sharing and positive exchange to highlight the innovative policies and programmes that local and regional governments implement on a daily basis to tackle the major challenges they face. As such, the plenary sessions and workshops will be auspicious times for reflection but also for presenting solutions.